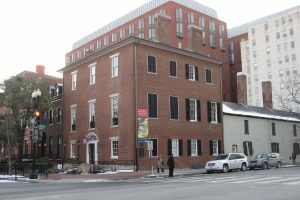 Naval war hero Admiral Stephan Decatur, Jr. built this house, designed by Henry Latrobe, on the square in front of the White House in Washington, DC. 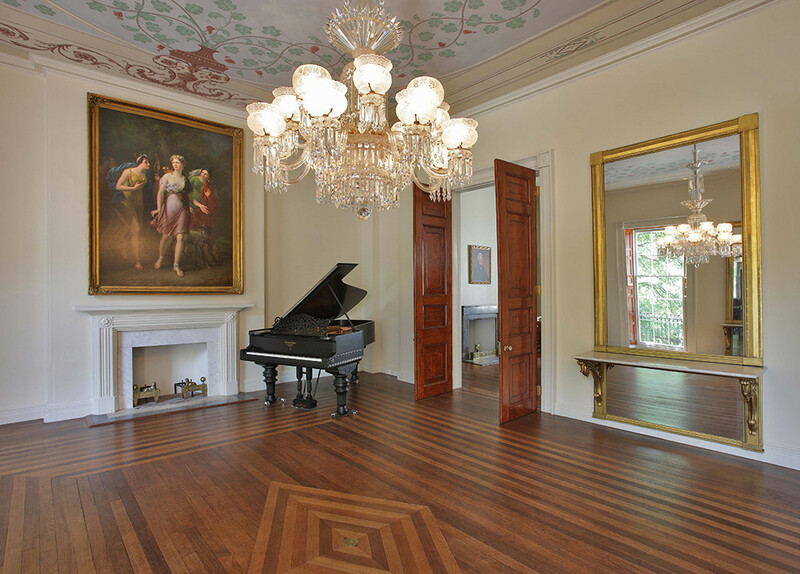 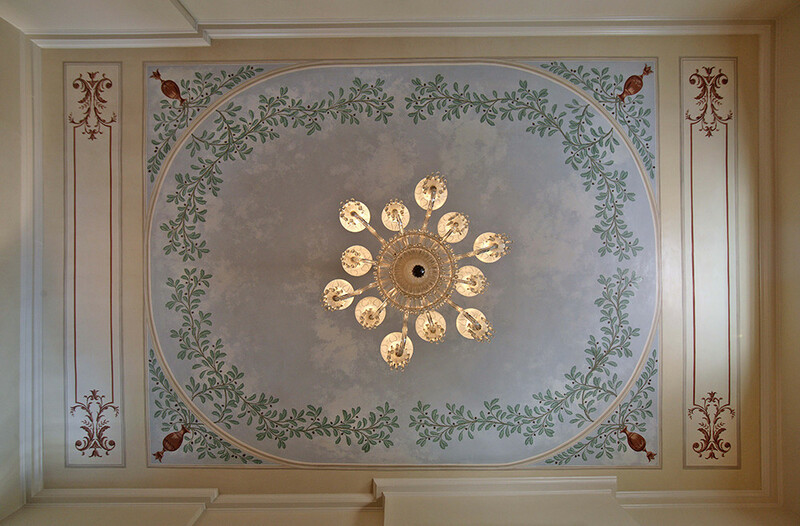 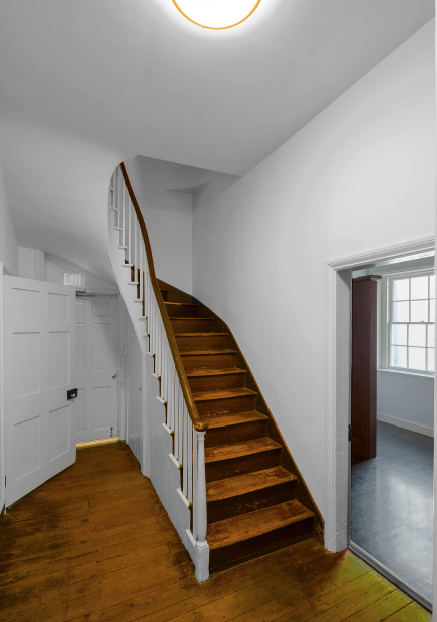 Encore Sustainable Design’s Ward Bucher was the architect for the design-build team conserving and renovating the National Historic Landmark complex owned by the National Trust for Historic Preservation and occupied by the White House Historical Association. 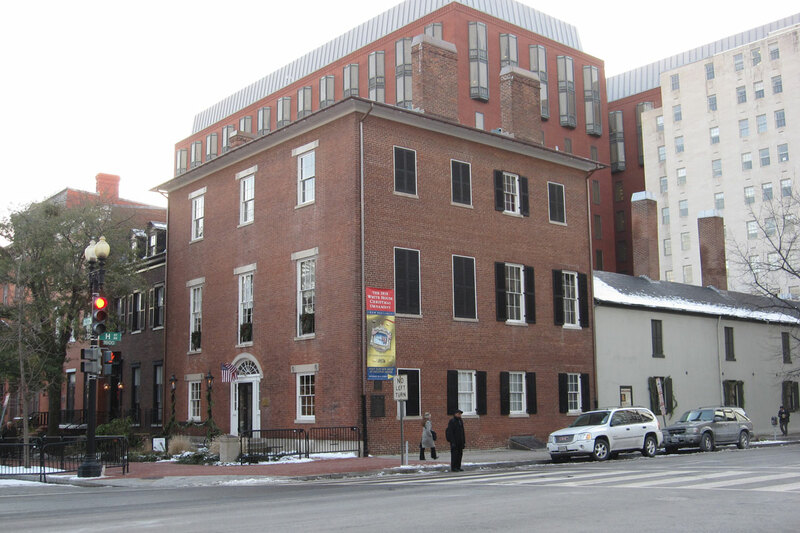 Mr. Bucher authored the Historic Structure Report for the Slave Quarters documenting the existing conditions and history of both the structure and its inhabitants. Design and construction work repaired, conserved and restored of exterior masonry, windows, stucco and slate roofing, and interior finishes and data systems. 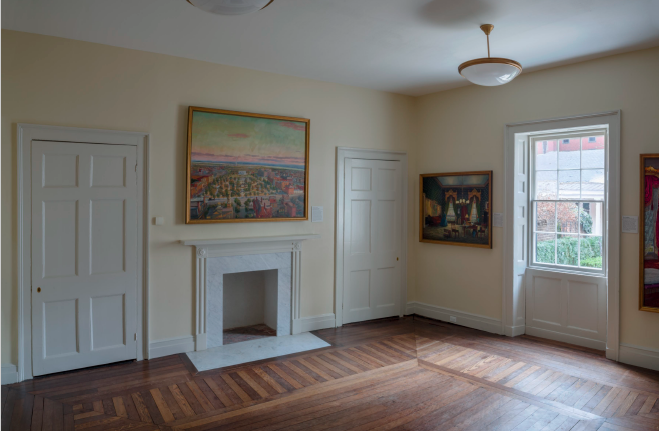 The second floor of the Slave Quarters wing was adapted as a digital education facility and the Carriage House was updated to continue as an event facility. 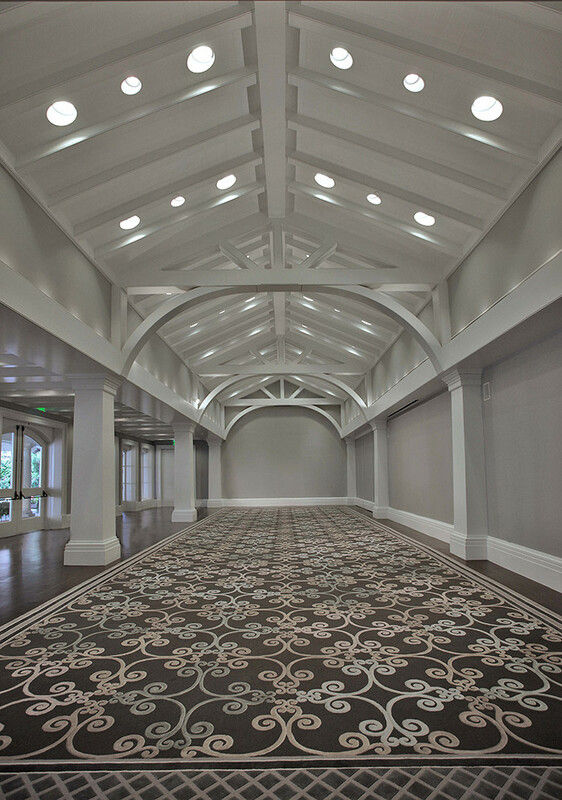 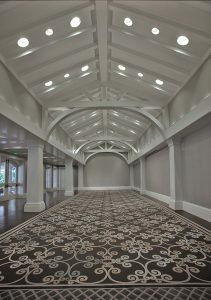 The design-build team was managed by the Oak Grove Restoration Company.